Formed in Boulder, this 5-piece arrangement is continually carving their niche in the vibrant Colorado music scene. Playing traditional heaters, heartfelt originals, and unexpected covers, Timber! 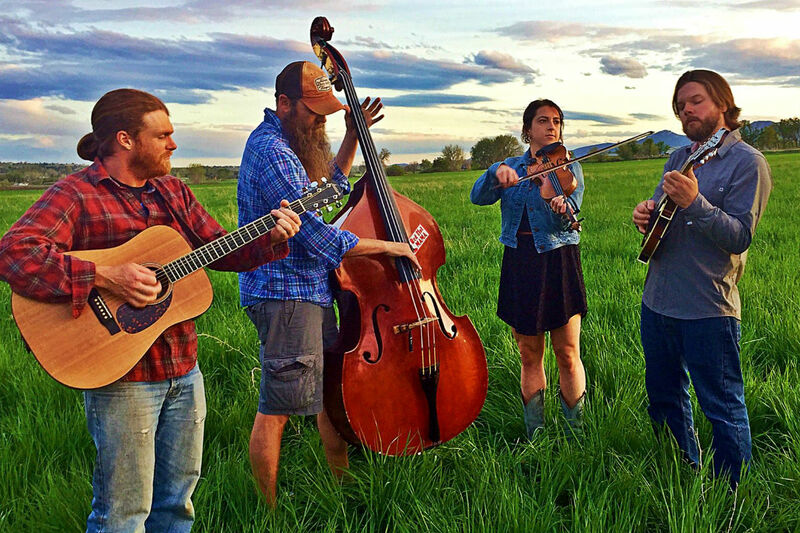 keeps the energy high with their rambunctious bluegrass style.